The double signing will be seen as a bold statement of intent from the club who have won the league title for the last two seasons. Lowry, 26, most recently had a brief spell with Portadown after moving to a job in London. Beverland, also 26, has spent his entire career with Coleraine. He was the side's captain and his departure will be a big blow to Bannsiders boss Oran Kearney. 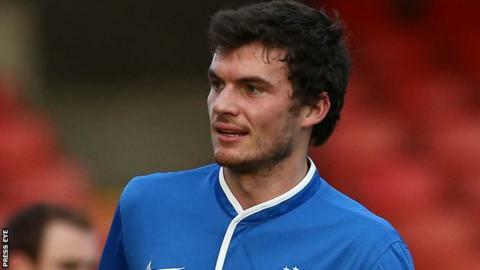 Crusaders had already completed two other high-profile signings in Ballymena United winger David Cushley and former Linfield captain Michael Gault who has moved to Seaview from Portadown.